Thanks Tony! 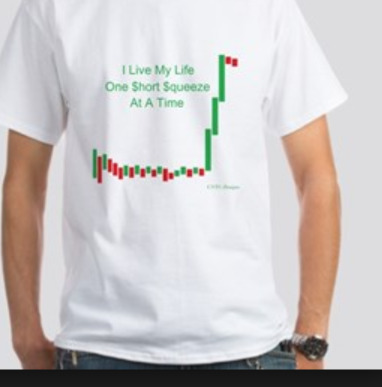 NAS/NDX support this count as well. 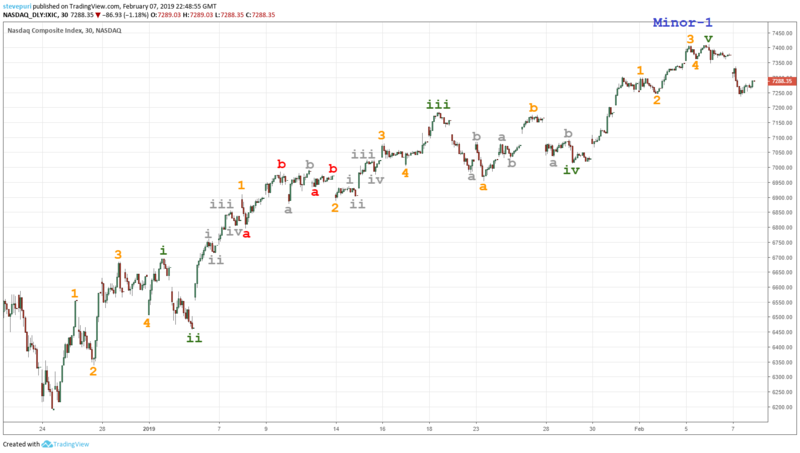 NAS has 200% Fib-extensions for two wave degrees at around $7450; right at the 200d SMA 🙂 One more push up would set up nice – div on daily technicals to usher in next larger “back-up-the-truck” pullback. Trade safe folks. Very clear and concise Tony. clear, concise and often right on tartget. thnx much Mr. C.
SENTIMENT UPDATE: What, No More Happy Talk? Thanks, Tony….wonderful analysis and a little different view than what I had, I see that overhead resistance at the 200 day and above that the “wall” at 2800….I would really like to see 2875 which you mentioned in one of your comments…andiamo! An excellent OEW weekend update, thank you Tony. 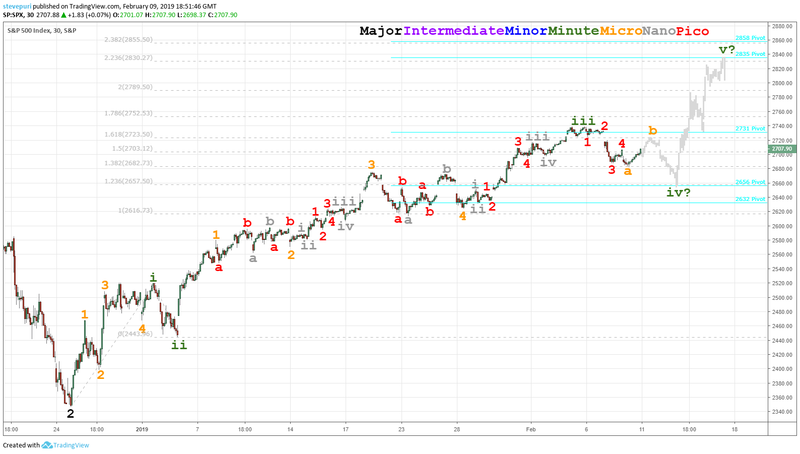 In regards to the SPX index, Minute-iii is 1.618 times the length of Minute-i wave. A typical 23.6% or 38.2% Fibonacci retracement for Minute-iv would be around the 2656 or 2632 OEW pivot ranges. From then on, should Minute-v equal Minute-i wave, then the overall Minor-1 wave may end at the 2835 pivot range. per tom…………………. its a GO! going to wear it while trading for good luck ! Oh man- gotta get that t shirt! OK. I take the bait…where can I get one of those??? Phil, Congrats your wife looks great in that ‘T’. Nice catch DR.PHIL , Ewe dug deep and exposed me to the core. I’m still LONG the GLDen fleece ! are you here all week? “wether” this is your final act or not… cheers ! Phew ! Phil ! now you’re scaring me……Be here for the fortnight , wether permitting ! what is your outlook for “bonds” ? Below is the interaction with David Farmer…. 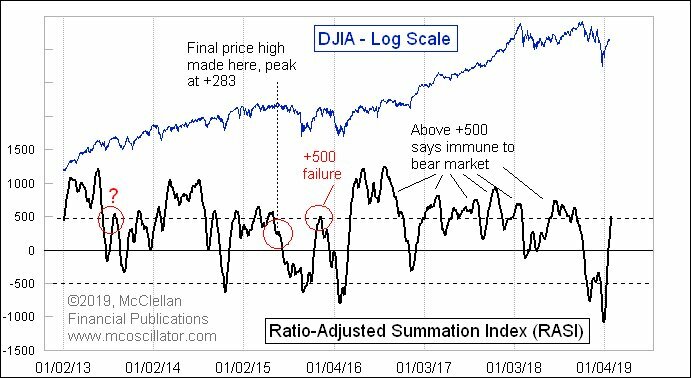 Tony, Is it possible that the correction from Jan. 18 -23 was the minute iv? And the high 2738 was minute v?